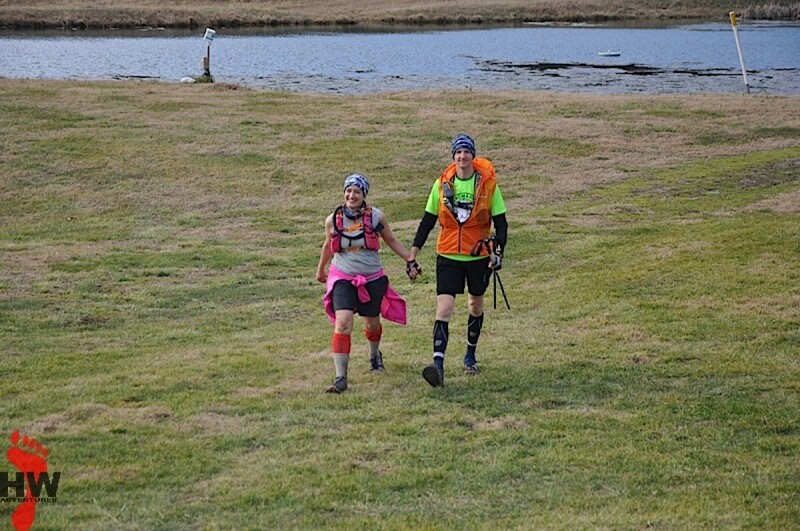 The Black Toe Relay is a 12/24 -hour relay that occurs on a 5 mileish trail loop at Hardin Farm in Watertown, TN. The race will have teams of 2 or 4, however, individuals may endeavor to complete the challenge, though we are not responsible for frozen phalanges or lost minds. The goal is to complete as many loops as possible in the given time period, with one team member running at a time. Simple, right? !